This textbook is a collection of chapters on the essential topics in cultural anthropology. 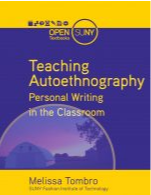 Different from other introductory textbooks, this book is an edited volume with each chapter written by a different author. 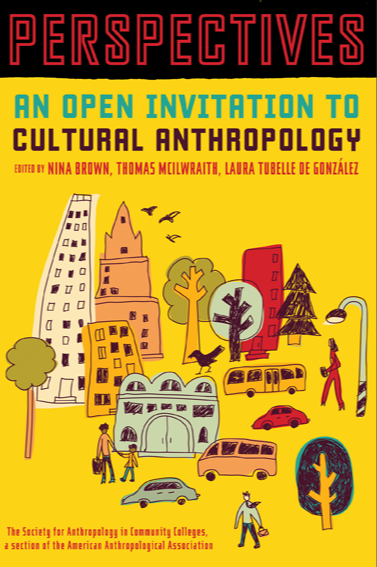 Each author has written from their experiences working as an anthropologist and that personal touch makes for an accessible introduction to cultural anthropology.